The Olweus program is the most researched and well known bullying prevention program to date for elementary, middle, and jr. high schools. 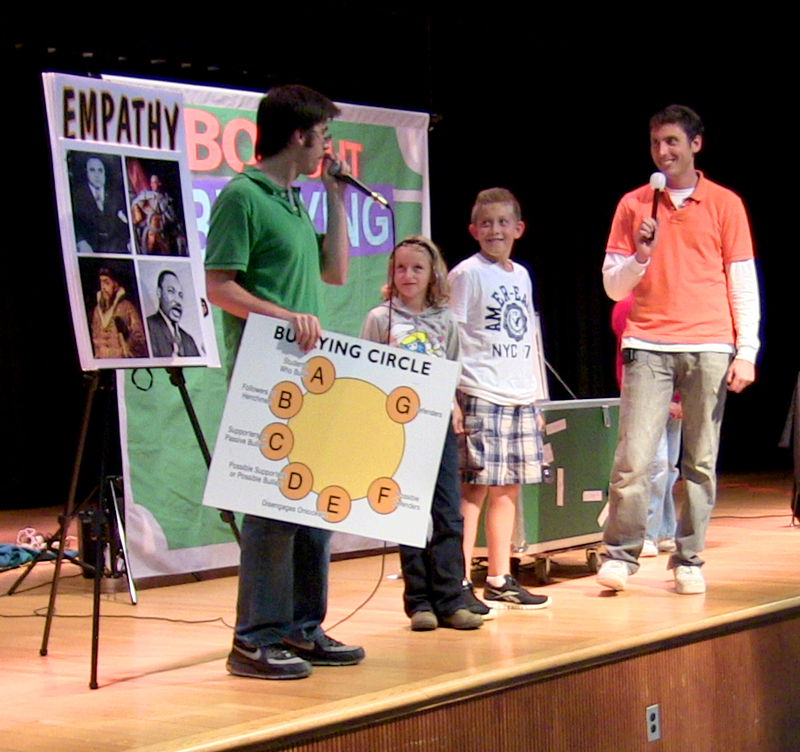 Box Out Bullying’s interactive, theatrical student assemblies are adapted to be age-appropriate for lower level elementary, upper level elementary, middle school, and jr. high school students, making our programming perfect to kickoff or jumpstart the teachings of Dr. Dan Olweus at your school! 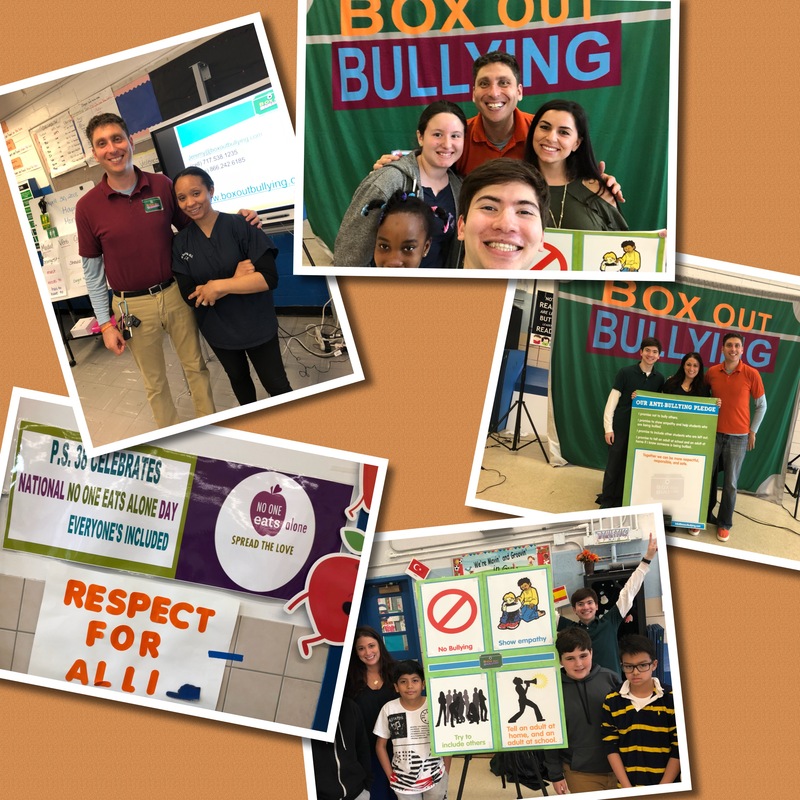 Schools around the world have turned to the teachings of Dr. Dan Olweus as an effective solution to sustain comprehensive bullying prevention in their school communities. The program works at three levels: the school level, the classroom level, and the individual level. Give simple tools students can use to help someone in a bullying situation in various school hot spots. Reiterate your classroom’s 4 rules against bullying. Ensure that students and parents are given structure and logical consequences, so bullying prevention becomes part of the everyday culture of the school. The Olweus program is both a SAMHSA model program and a Blueprint for Violence Prevention program. In addition to improving school climate, classroom climate, and overall school attitudes, it has been found to significantly reduce and prevent acts of bullying as well as reducing instances of truancy and substance abuse. 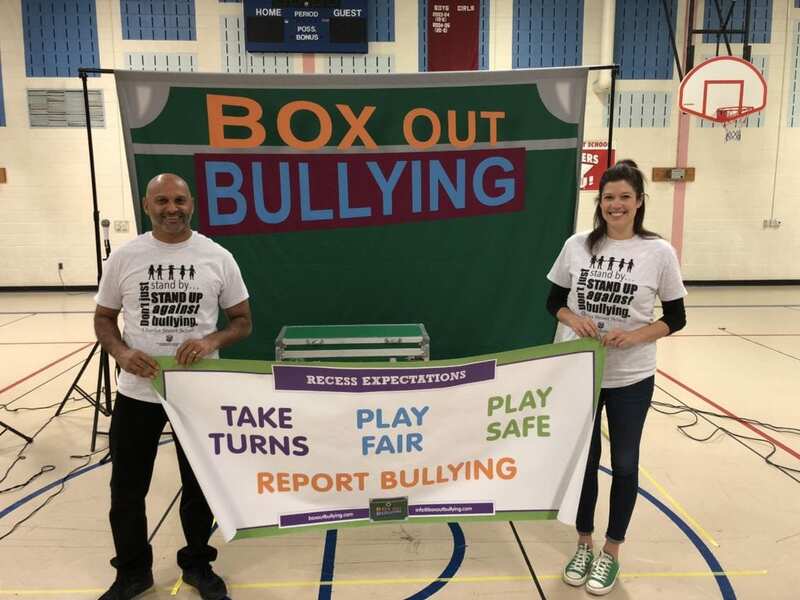 The Olweus program and Box Out Bullying perfectly complement each other and reinforce the messages of your school’s bullying prevention program! “As a kickoff assembly for our schools bullying prevention program, I could not have imagined a better program to start us off! There are three criteria that distinguish a situation of conflict, misunderstanding, or disagreement from a situation of bullying. In order for a situation to be considered bullying it must exhibit all three of these criteria. Which roles do People Play In A Bullying Situation? A main focus in the Box Out Bullying program is bystander empowerment. We aim to turn students who would see bullying and do nothing into students who would see bullying and try to take action to help stop it. For students in lower level elementary we will demonstrate the difference between Rough & Tumble Play vs a bullying situation, Telling vs Tattling (snitching) and much more. 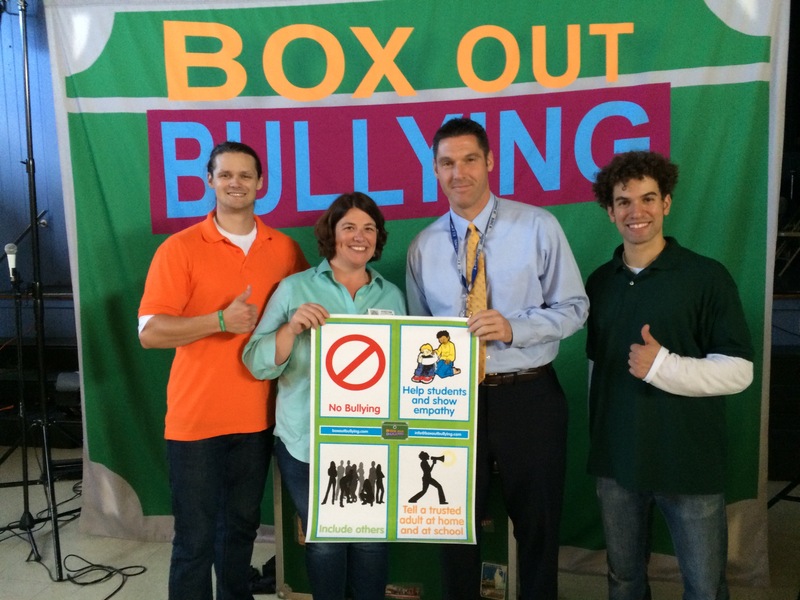 Let Box Out Bullying support your existing efforts on bystander empowerment, parent involvement, and more! See photos from our Walton Farm Olweus Kick Off in North Penn School District, PA!